While the number of companies who use Kanban have been increasing every year, it is still not the most commonly used process today. One of the primary reasons for this is the lack of awareness that Kanban can be used as the basis for a process framework. Moreover, there has been no official guide that defines the applicability of Kanban as a process framework. This document fills that gap. 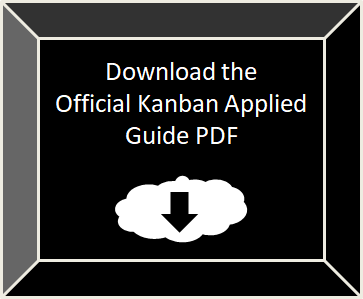 Use of the Kanban Applied framework and this document are free. 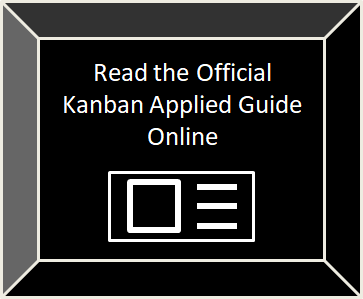 If you have suggestions for improving the Kanban Applied Guide, please share them below.